Henry McAllan and his brother Jamie struggle to bury their recently deceased Pappy. When the coffin proves too heavy for the two of them, Henry flags the passing Jackson family for help. There is tension on both sides as the request is made. 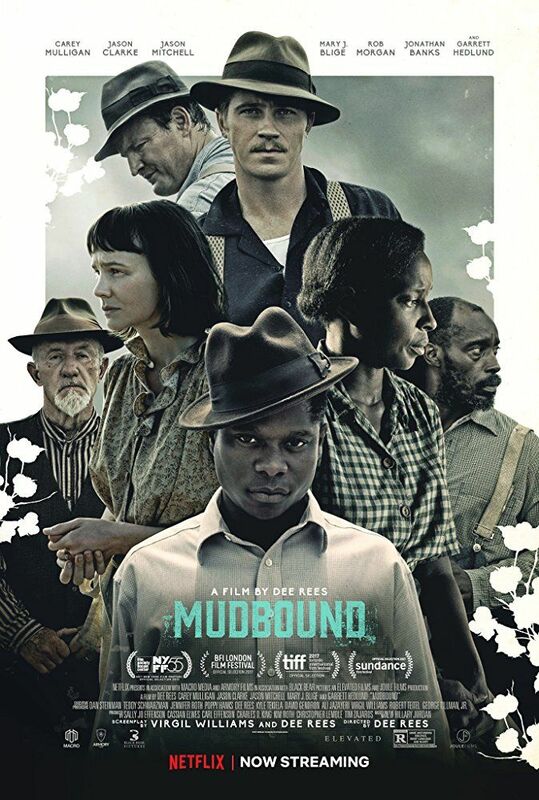 The film then flashes back to reveal that Henry McAllan bought a farm outside Marietta, Mississippi, and moved there with his wife Laura, with whom he shares a passionless marriage; their daughters; and his racist father (Pappy). The Jackson family, led by tenant farmer Hap and his wife Florence, work the farm and dream of owning their own block of land one day. With World War II underway, Jamie joins the Air Force while the eldest Jackson boy, Ronsel, joins the Army and commands a tank. While serving in Europe, Ronsel strikes up a romance with a white German woman and enjoys the freedom from racism. Read more on Wikipedia.